“Superstorm Sandy” affected a total of 24 US states, killing 160 people, destroying homes, leaving millions without power and disrupting telecommunications services. A full week into the storm, there were areas still suffering through a total blackout, with communities reverting to printed paper and bullhorns to share what little information they possessed. A major lesson learned was the need to better factor communications into emergency preparedness, both in terms of network restoration protocol as well as the use of multiple contact paths to decrease reliance on any one device when outages occur. While restoring communications in haste is a core component of any disaster or catastrophe recovery plan, network security must also be woven into network restoration. In fact, security should be embedded into the very architecture of the new network. Cyber security is largely missing from the post-Sandy commentary—this is an unfortunate commonality with many recent US and global disaster response efforts over the past decade. We might never know what threats these hastily deployed networks are vulnerable to until they are exploited. As an industry, satellite communications companies can no longer afford to leave network security as an afterthought. The above sentence can be attributed to many of the victims, first responders and their on-scene commanders. Restoring communications for, and among, first responders is an essential requirement for successful recovery. On-site responders are often asked to become their best version of MacGyver in order to secure bandwidth… and lots of it, immediately. More often than not, those who have deployed, operated and maintained fly-away terminals, and those who have enabled temporary networks, did so as fast as is humanly possible—providing unbridled and unmonitored bandwidth to anyone who needed it. 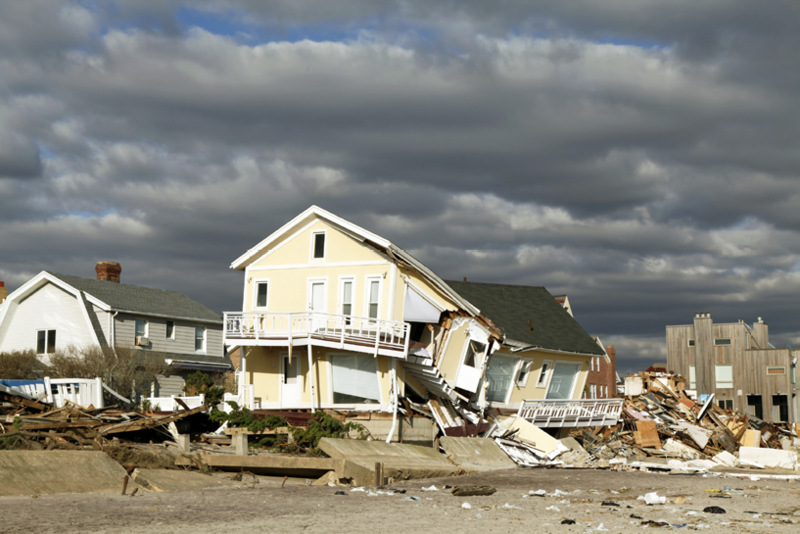 Examples of the destructive power of Hurricane Sandy. However, in today’s global threat climate, it’s about more than speed and bandwidth. Under the effect of the “fog of war,” even the most seasoned network architect would celebrate connecting major backbones to remote networks, restoring communication to impacted areas, and enabling first responders and recovery crews to do their job; saving lives and property in the process. Unfortunately, there are those who will take advantage of the vulnerability of disaster recovery as an opportunity to break into a network, waiting for systems administrators (SYSADS) and network operations centers (NOCs) to lower their guard in order to sneak malware or back-doors into networks and applications. While a primary focus when restoring communications in an emergency is speed, network security should be a close second. Today, governments, NGOs, and relevant organizations need to be cognizant of the ever-evolving cyber threat landscape, taking such into close consideration when developing and implementing emergency communications networks. • What real-world experience does the provider have in complex network architectures? • Do they have experience in IA or cyber security? • Are their personnel and operators trustworthy? 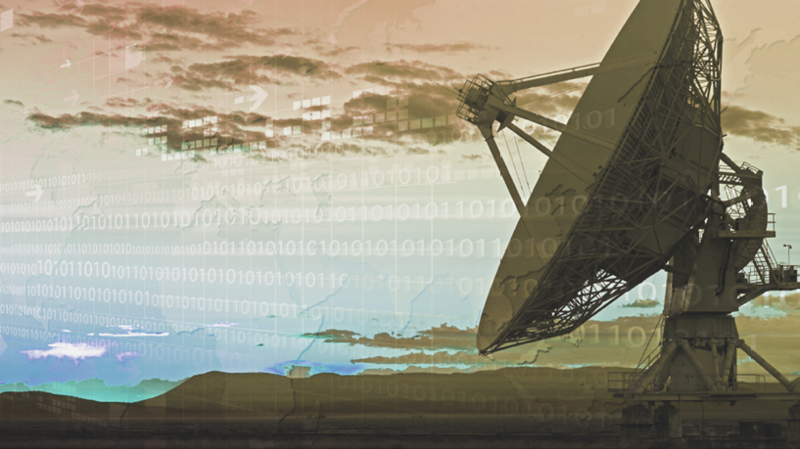 SATCOM capabilities have advanced in terms of what’s possible in haste under the most dangerous of circumstances; however, there are still few technology providers that bridge across complex network restoration and cyber security expertise. Companies such as Envistacom, who specialize in implementing communications networks with disaster recovery capabilities and with dedicated cyber security expertise, live in the intersection of the network restoration and security matrix. 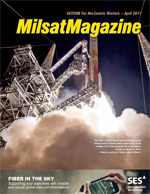 These firms have experience deploying satellite, wireless, and OLAN networks under the most challenging of timelines and situations; their personnel are also subject matter experts who know how to protect networks that are about to be deployed—in Envistacom's case, that's because their experts were once first responders of sorts. The industry can no longer afford to think of cyber security as an add-on when building or restoring networks, regardless of the haste required. In the same way that flyaway kits have asserted themselves as a standard protocol, today security is an essential component that must be engineered into the technology and systems that are used and brought to the forefront of emergency preparedness planning. 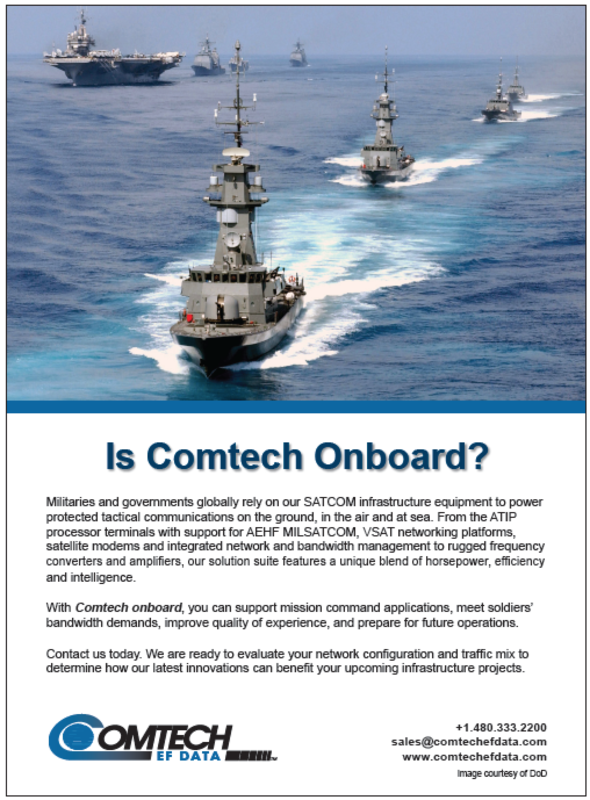 The mix and interplay of fast, reliable and secure network development and their implementation is the future standard of the SATCOM industry… and that future is now.